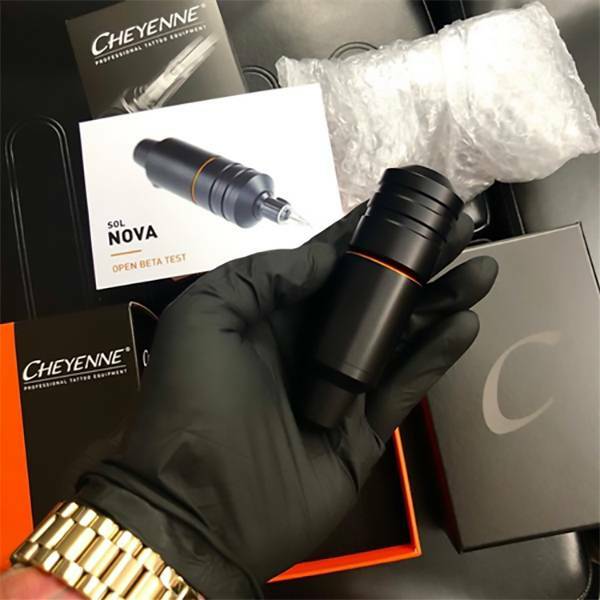 The Cheyenne Sol Nova Pen has a shorter length but a wider body - making it a lightweight and powerful tattoo machine. 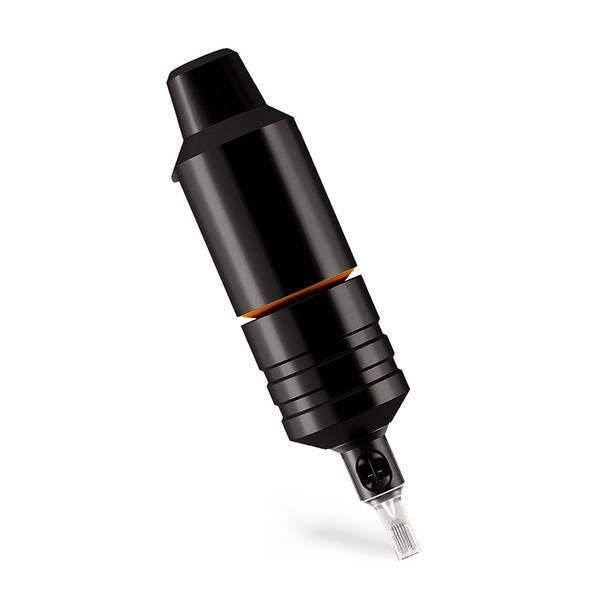 This machine is powered by a brushless DC motor, the Sol Nova has a versatile 3.5mm stroke length and the needle depth can be adjusted from 0 - 4.0mm. It operates a low frequency for color realism and dot work or at a higher frequency for bold, confident and precise line work.